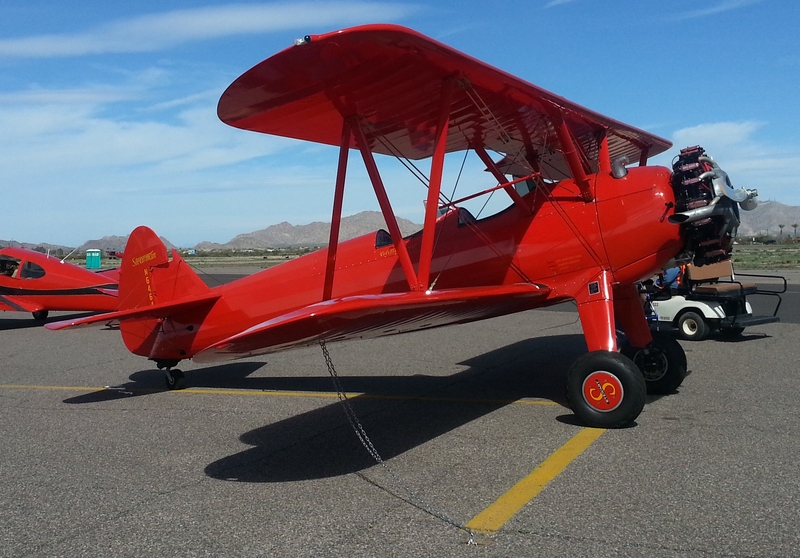 Yesterday, when I attended the fly-in at Casa Grande Municipal Airport, I got the “T” Shirt, and a whole lot more. Primarily, we went because a good friend of mine asked if I’d do the driving, because he wanted to check out a bunch of cool old planes, and meet up with a friend of his whose dad had facilitated the restoration of a 1943 Boeing B75-N1. “A what?” you ask. 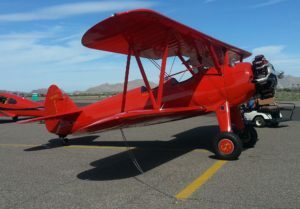 You might know it as the famous Stearman Bi-Plane.